We’ve provided an interactive calendar for your benefit. We encourage parents and students to subscribe to the calendar. This will enable you to receive updates as we add, delete, and change events. We believe attendance is vital to a student’s success, so please use our calendar when scheduling doctor appointments and vacations. 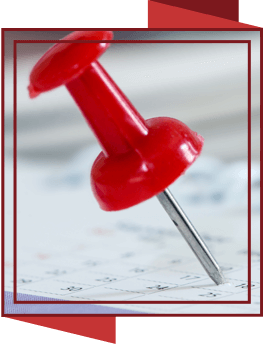 We will continually update the calendar so you will always have the most up-to-date information at your fingertips!